*Teachers College, Columbia University Working Papers in Applied Linguistics & TESOL *has just made available our *second 2017 issue*! 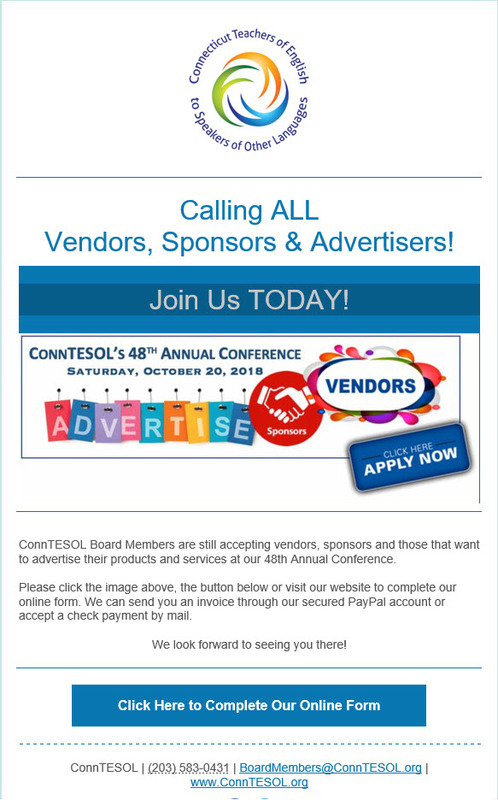 We invite you to review the Table of Contents below and then visit our website to review articles and items of interest <https://tesolal.columbia.edu/>. Hope you enjoy our new issue and happy reading!